That didn’t take long: Pokemon Go Malware! The global phenomenon that is Pokemon Go is all the talk in most offices these days. Almost anybody growing up in the 80’s and 90’s is familiar with Pokemon or perhaps even a little obsessed. They’d have to be for the game to have achieved such massive adoption in just under a week. But what risk do we run by listening to our “I want” reflex and ignoring our best practices when it comes to deciding which apps to permit on our devices? Within a week we are reading about malware-infested versions of the Pokemon Go app being distributed (https://techcrunch.com/2016/07/11/here-comes-the-pokemon-go-malware/). 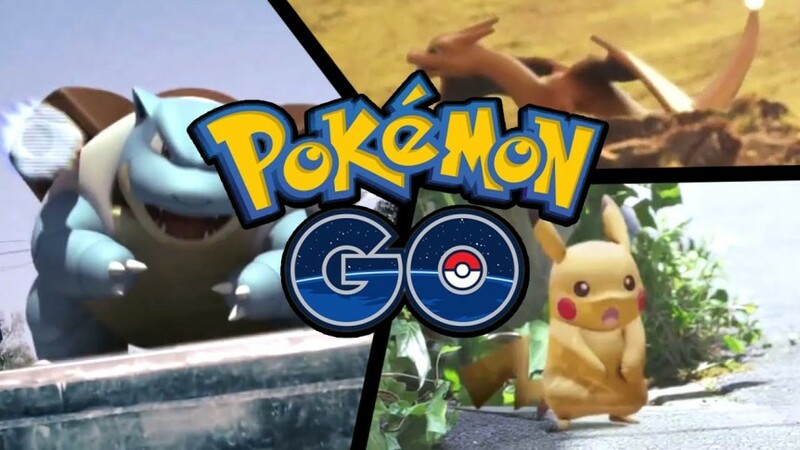 In many countries, including Canada, where the app is not yet officially available it is enticing to download the app from wherever just to participate in the Pokemon Go experience. We should expect to read stories in the near future of how personal information and possible identity theft attacks have resulted from such malware-infested downloads. Our Secure Spaces “virtual phone” solution delivers the ideal way for Android users to get what they want and avoid the malware. By downloading the Pokemon Go app into a “quarantine Space”, which is isolated from every other Space on the device, it is possible to play the game without exposing your contacts, emails, accounts or any other data that you don’t want to inadvertently release. – “Stop on Exit”. This feature will close all of the apps and services in the Space when you switch to another Space. – “Exit on Sleep”. This feature will automatically return you to your default “Owner” Space after your device sleeps. When combined with “Exit on Sleep” this provides a nice fail-safe mode to ensure that Pokemon Go does not sit in the background on your device consuming resources. Available now, or coming soon, on many OEM models Secure Spaces allows you to retain control over your privacy.